The Aldwych Theatre is committed to making the experience of all patrons as easy and enjoyable as possible. During performance times, a member of our Front of House team is dedicated to assisting patrons with access needs. In order to allocate the best seating available and to serve individual access requirements, we prefer to speak to our patrons directly. Please call us on 020 7836 5537, selecting Option Two to discuss your requirements, or email us [email protected]. 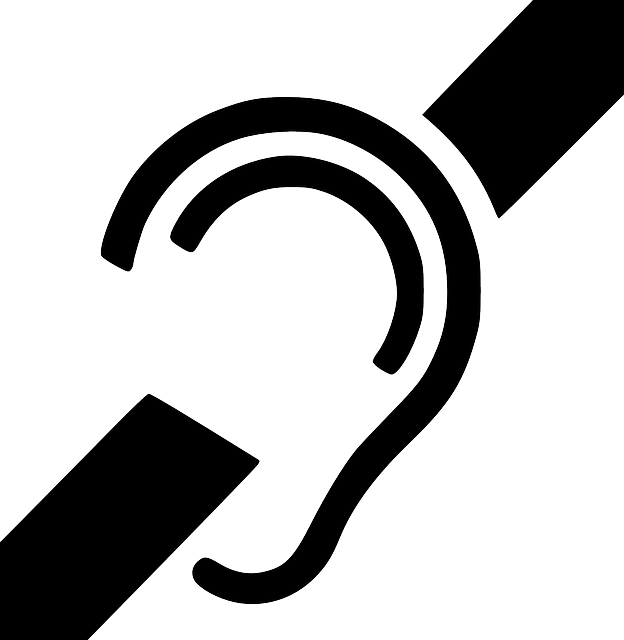 The access line is open from 10am - 5.30pm, Monday – Friday. Access bookings can also be made in person at the theatre box office. There are five steps leading up to the theatre foyer with handrails in place. We also have step-free access at the side of the building on Drury Lane. On arrival, please inform staff at the main entrance if you need to enter through this door. The Stalls are accessed by 25 steps over three flights, which lead down from the theatre foyer to stalls front entrance. Once inside the stalls there is a 10 metre gentle incline from middle to rear stalls. 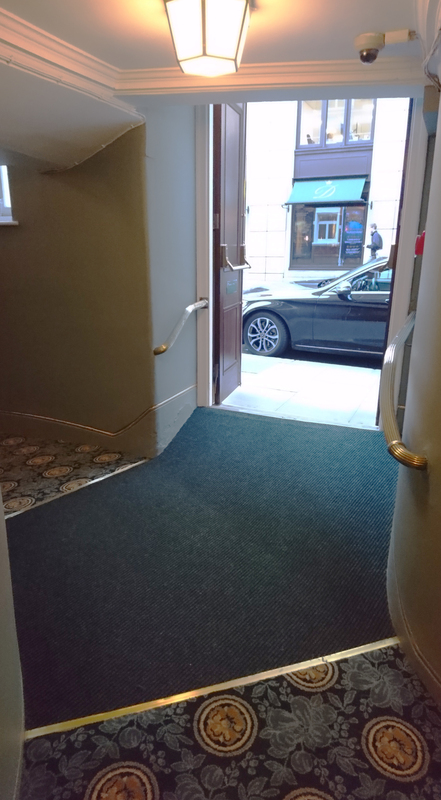 The front of the Dress Circle is approximately 25 metres from the theatre foyer, with step free access to Row C. Once inside the auditorium there are 22 steps from Rows A – M, two steps per row, with handrails in place. The rear of the Dress Circle can be accessed via 15 steps leading up from the theatre foyer, again with handrails in place. If you are not immediately approached on arrival to the theatre, please make yourself known to a member of our door staff to be introduced to your access host. Accessible from street level, each seat can be removed to accommodate one wheelchair. 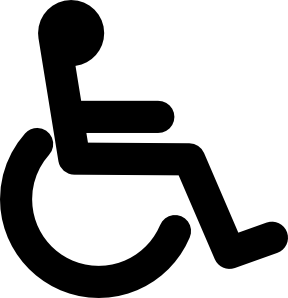 Wheelchair space dimensions are 60cm width x 85cm depth and seat dimensions are 44cm width x 45cm depth (74cm including leg room). Accessible from street level via doorways measuring 63cm wide, both Boxes D and E can accommodate one wheelchair each. Wheelchair space dimensions 60cm width x 85cm depth. Please note both boxes give a restricted view of the performance. 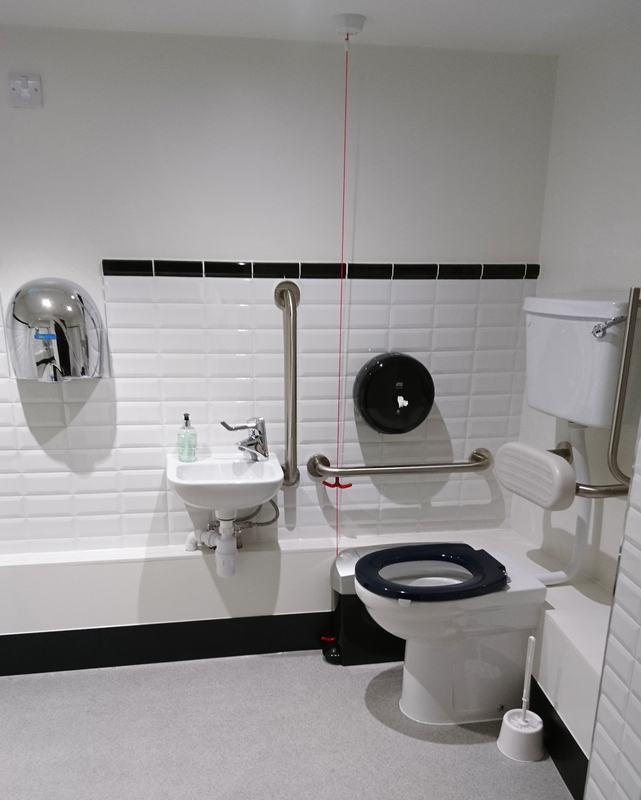 The accessible toilet is located in the theatre foyer and is accessible from street level. It is 45cm high and is a right-hand transfer. View an image of the facilities and an image of the access to the facilities. 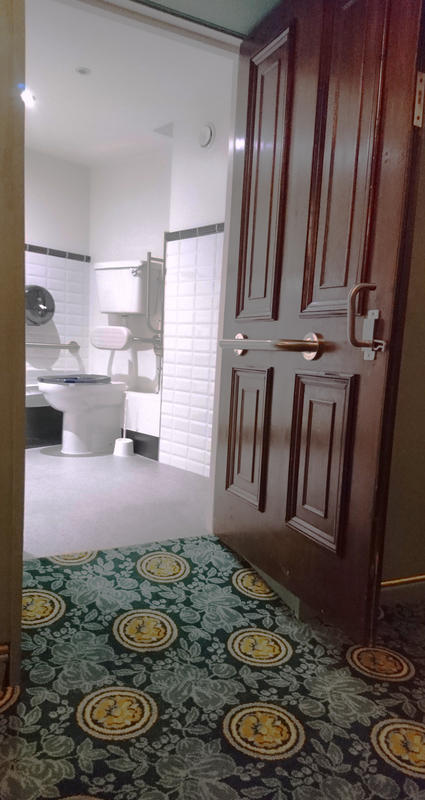 Additional toilets are located in the theatre foyer, the rear stalls exit, grand circle rear exit, and the grand circle bar (six steps leading up). The following seats have nothing directly in front giving full leg room: Stalls C1 and C21, Row J1-5, Row J19-23 and Row Z1-2. Please note that Z1-4 have a restricted view of the performance. The Aldwych Theatre uses the Sennheiser Mobile Connect System, which can enhance the show audio via your headphones, hearing aid or Cochlea implant. You can also download the free app onto your own smart phone before coming to the theatre (iOS | Android) and connect to the Sennheiser Wi-Fi network in the auditorium once you arrive and use your own headphones to listen to the show. Alternatively, you can borrow an iPod touch from the cloakroom in the theatre foyer with the app already installed. We advise customers to bring their own headphones, but the theatre can provide them if required. There are several parking bays within close proximity to the Aldwych Theatre. Please visit BlueBadgeParking.com for further details. 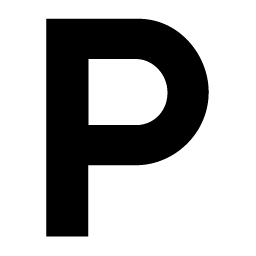 Q-Park parking facilities for Aldwych Theatre patrons are located in Chinatown and Charing Cross. Guide dogs are welcome in the theatre. There are allocated seats in the auditorium for patrons wishing to stay with their dogs. 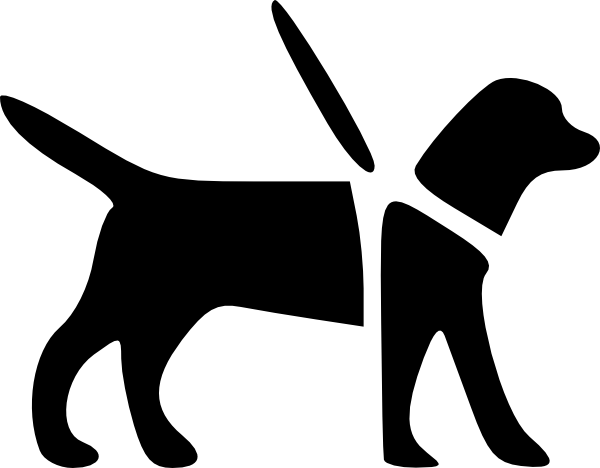 Alternatively, a member of staff can be allocated to look after the guide dog and return them to the owner during the interval and at the end of the performance. Please let our box office clerk know which option you would prefer when booking your tickets. Tina the Musical provides disabled patrons with ONE free ticket for a person accompanying the patron to provide assistance as required. 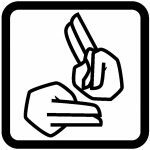 The free ticket is provided with the understanding that the person who accompanies the disabled patron can, and will, provide the appropriate assistance during the visit. Unfortunately, we have been made aware that some customers without access needs have taken advantage of this concession in order to unfairly obtain cheaper tickets. To address this, the box office staff may ask for proof of your access requirements at the time of booking. We do not intend to cause any offence and appreciate your understanding of why this may be necessary.